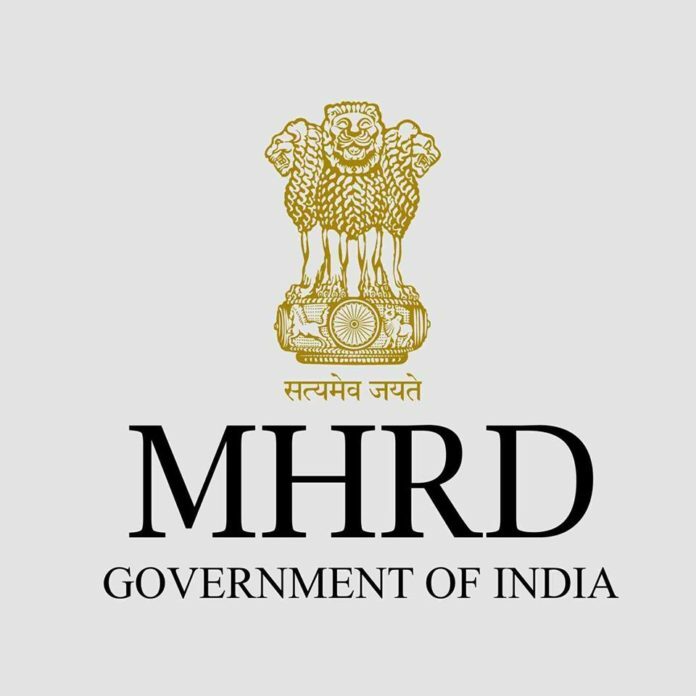 Delhi: The Ministry of Human Resource Development (MHRD) had issued various instructions from time to time to all the Centrally Funded Educational Institution to ensure barrier free environment in the buildings, which would include provision of ramps, rails, lifts, adaption of toilets for wheel chair users, braille signages and auditory signals, tactile flooring etc. to PwDs, as envisaged in the PwDs Act. University Grants Commission (UGC) has also issued various instructions from time to time to the Universities regarding Accessible India Campaign (Sugamya Bharat Abhiyan), as a nationwide flagship campaign for achieving universal accessibility for PwDs. It is also mandatory for All India Council for Technical Education (AICTE) approved institutions to have barrier free structure to encourage persons with disabilities for technical education. The Right of Children to Free and Compulsory Education (RTE) Act, 2009 provides that every school should have barrier-free access. The Ministry of Human Resource Development on 22nd March, 2017 has advised all States and UTs to achieve 100% barrier free infrastructure/access for the benefit of children including CWSN by March, 2020. The Centrally sponsored Scheme of Sarva Shiksha Abhiyan (SSA) provides for barrier free access in the elementary schools for the benefit of children with special needs (CWSN). 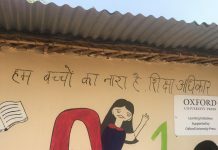 As per Unified District Information System for Education, 2015-16, 61.83% of elementary schools are having ramps and 23.08% schools have been provided CWSN friendly toilets where CWSN enrolment >0. At present out of 1180 Kendriya Vidyalayas in the country, 1080 Kendriya Vidyalayas are provided with ramp up to ground level and 979 Kendriya Vidyalayas with Special toilets facilities. MHRD is also implementing the scheme of Inclusive Education for Disabled at Secondary Stage (IEDSS) as part of RMSA, under IEDSS component, central assistance is provided for student oriented assistance @ Rs. 3000/- per child per annum, besides support for engagement of special teachers, equipping resource room, making school barrier free, orientation of parents, administrators, educationists etc. UGC provides building grant to colleges. The guidelines for construction of building insists on colleges to ensure creation of special facilities such as ramps, rails, and special toilets and make other necessary changes to suit the special needs of differently abled persons. These facilities are mandatory. Under the Scheme for implementation of Persons with Disabilities Act (SIDPA), 1995, the Ministry of Social Justice & Empowerment also provides grants-in-aid for making barrier free environment in Government building. This information was given by the Minister of State (HRD), Dr. Satyapal Singh today in a written reply to a Rajya Sabha question.